Easy to use foils made from a unique material which forms a non-slip seal whilst removing gels and..
Great for removing soak-off gels and acrylics. 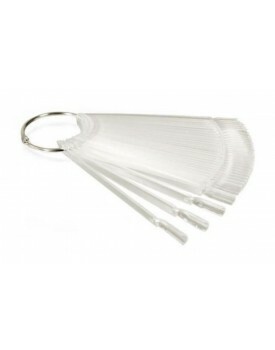 Easy to use and big enough to be used on both fingers..
Quick and easy to use, removes residue efficiently and curing. To be used after curing the UV Gel to.. 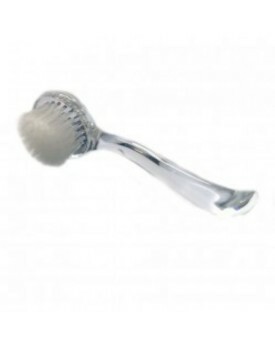 The Edge Nail Dusting Brush .. The Edge Nail Fresh 100ml. 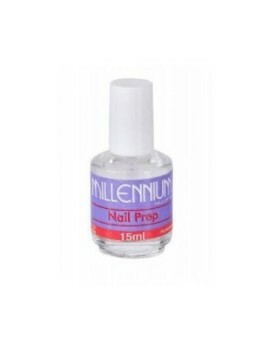 A quick and easy way to dehydrate the nail prior to applying enhancements.. The Edge Acid Free primer ensures your nail enhancements stay put and adhere to the natural nails id.. Apply a thin coat daily. Remove weekly and repeat. .. The Edge No 5 Flat Nylon UV Gel Brush ..